This is great news for anyone in Louth struggling to pay high energy bills, as hopefully it will point the best way forward for increasing energy efficiency in our homes. Councillor James Pocklington is a member of Louth Town Council's Sustainability Working Group (the others are Richard Aron and councillors Brian Burnett, David Hall, Roger Featherstone, Laura Stephenson and Jack Wood). I did the survey, which is quite straightforward. Although I don't know why they need to ask "What is the age of the oldest person living in your house?" Apparently "none of your business" isn't a valid response. 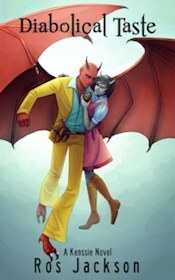 Phooey. A better question would have been, "Do you need the heating on high because of your age and/or health?" 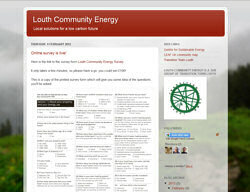 There's also a new website at http://louthenergy.blogspot.com/.